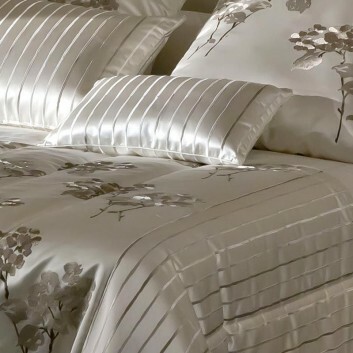 Allegro bed linen ensemble made in France by NOVABRESSE. 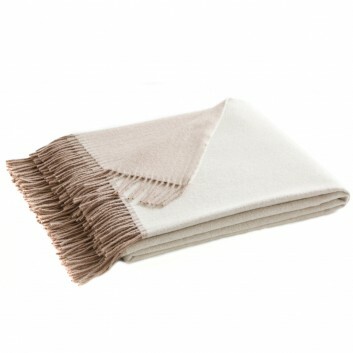 Allegro is a chic and timeless bed linen. All the items can be made-to-measure. 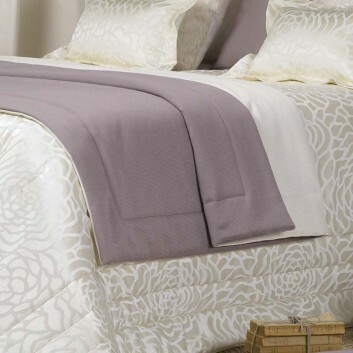 Cali Candi padded bedspread from Michel Viaud. We have the complete Cali Candi collection available, with bedspread, pillow cases, cushion covers, bed runner and curtains. 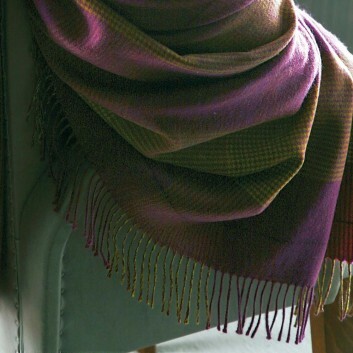 Blanc des Vosges Tartan Throw Plaid. 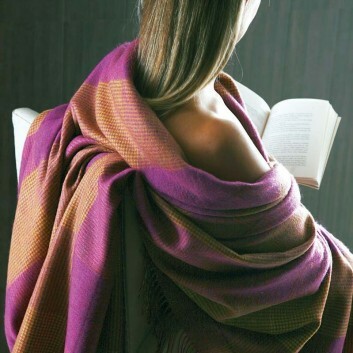 The Tartan collection is made of 100% Merino Wool. 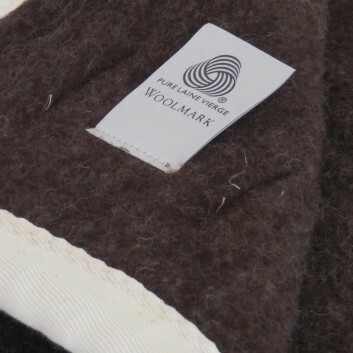 Design and Made in France by Bland des Vosges. 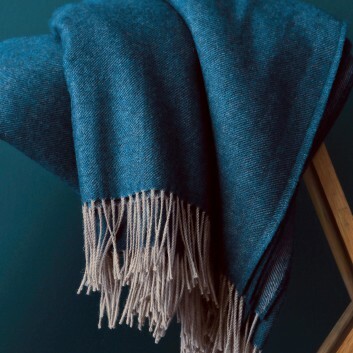 Lovely Merino Wool Blanket by Blanc des Vosges France. 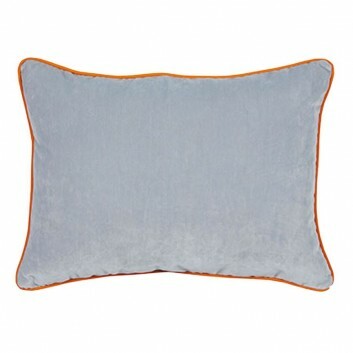 Available in Pearl-coloured or Beige. 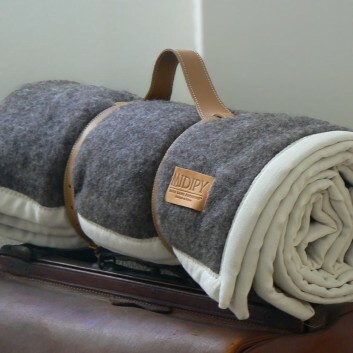 Blanket Design and Made by Blanc des Vosges France. 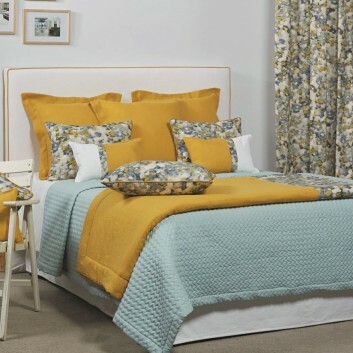 We have the complete Estrella collection available, with bedspread, pillow cases, cushions and curtains. Gemini Bed Linen Set made in France by NOVABRESSE. 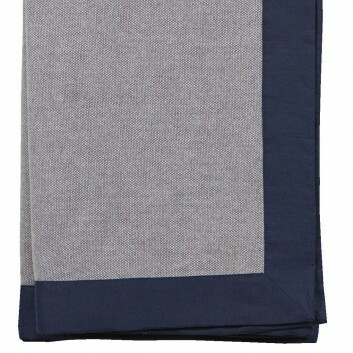 Gemini is a smart and timeless bed linen. 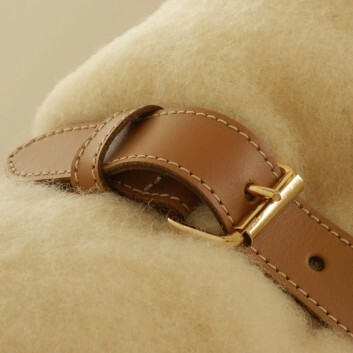 All products can be tailor-made. 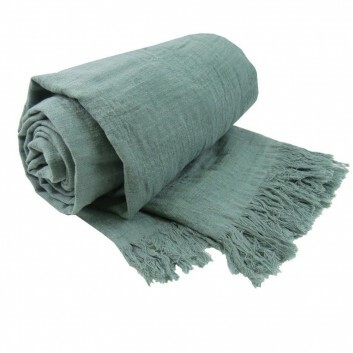 Garnier Thiebaut Cocoon Throw Made in France. 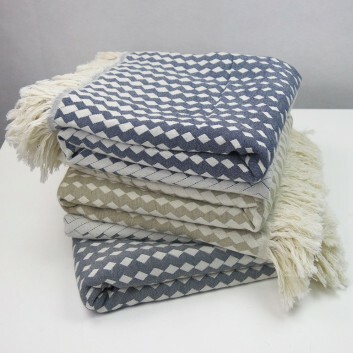 This cotton and wool blend throw comes in 3 different colours and 4 different sizes. 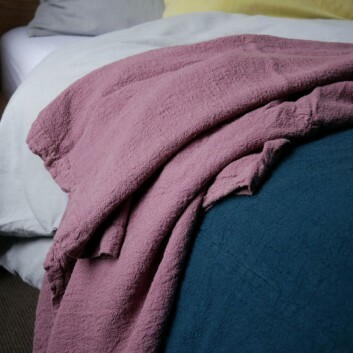 Reversible Bed Throw Made in France by Novabresse. Univers Collection Plaid by Novabresse. 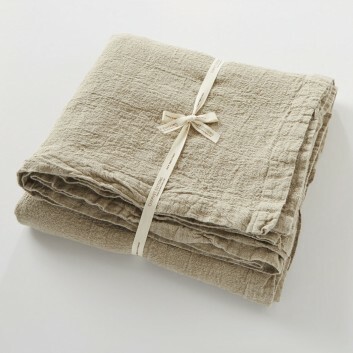 With its Taup reversible Cream soft fabric, this bed throw will dress and fit all bedrooms. 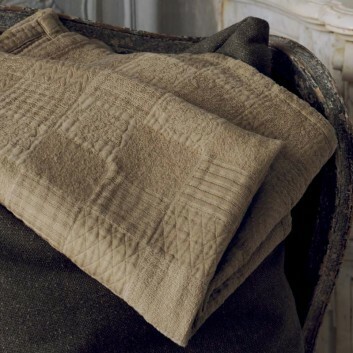 Neatly paddes, this plaid has a sophisticated finish. Design and Made in France by Novabresse. 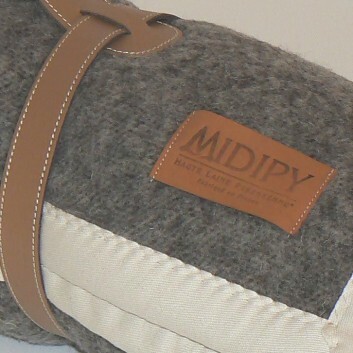 Padded bedspread from Michel Viaud. 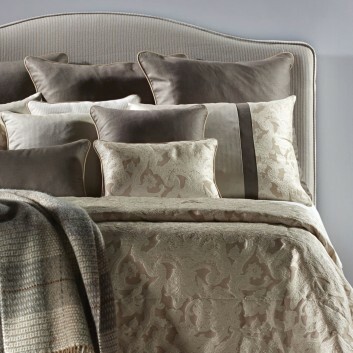 We have the complete Palladio collection available, with bedspread, pillow cases, cushions and curtains. Frou Frou bedspread from Michel Viaud. We have the complete collection available, with bedspread, pillow cases, cushion covers, bed runner and curtains. 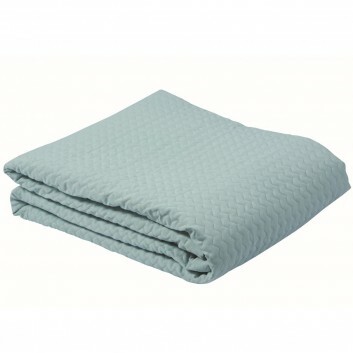 Univers Padded Bedspread by Novabresse. Univers Padded form the Nuit et Jour Collection. Design and Made in France by Novabress. 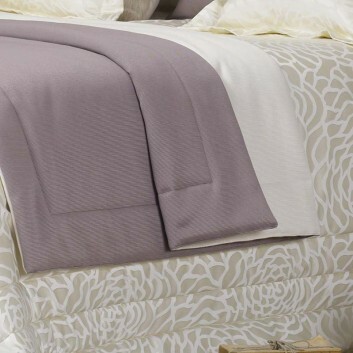 Eclipse Padded Bedspread by Novabresse. Eclipse Padded form the Nuit et Jour Collection. You can also select the curtains, the plaid, the bed throw or the cushions. 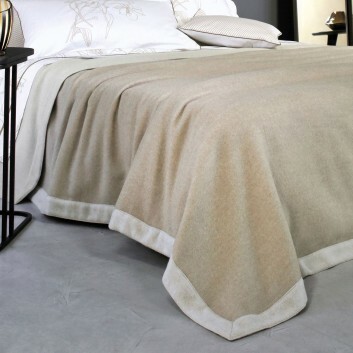 Aztèque Padded bedspread from Michel Viaud. We have the complete Aztèque collection available, with bedspread, pillow cases, cushion covers, bed runner and curtains. 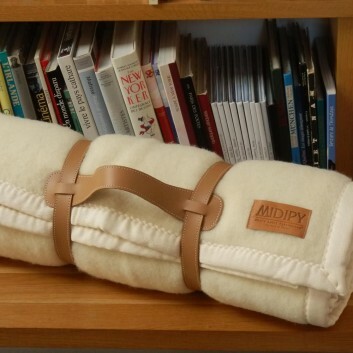 Club padded bedspread from Michel Viaud. 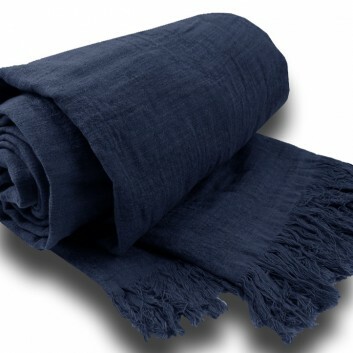 We have the complete Club collection available, with bedspread, pillow cases, cushion covers, bed runner and curtains. We have the complete Gaya collection available, with bedspread, pillow cases, cushion covers and curtains. 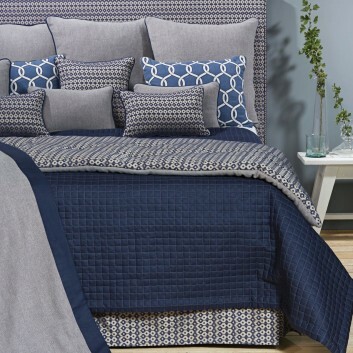 We have the complete Genes collection available, with bedspread, pillow cases, cushions, curtains and bed runner. 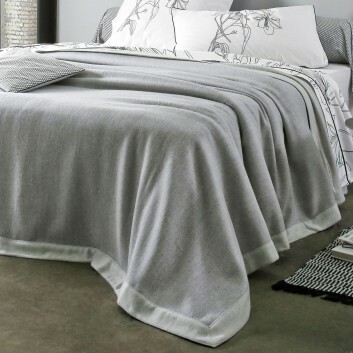 Viaud Padded bedspread from Michel Viaud. 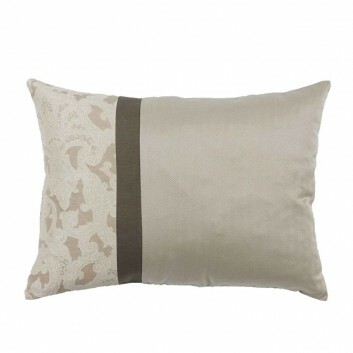 We have the complete Guepard collection available, with bedspread, pillow cases, cushions and curtains. 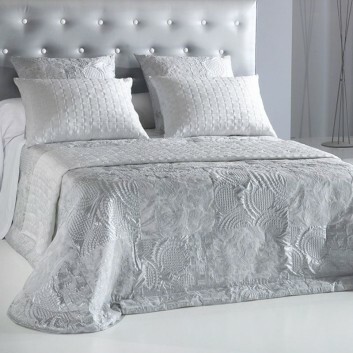 We have the complete Danube collection available, with bedspread, pillow cases, cushions and curtains. 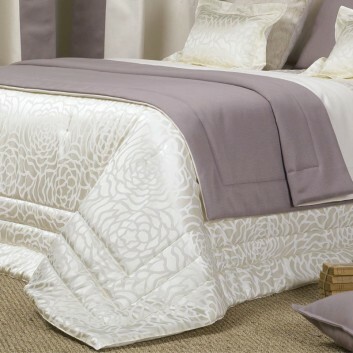 Michel Viaud Padded bedspread from Michel Viaud. 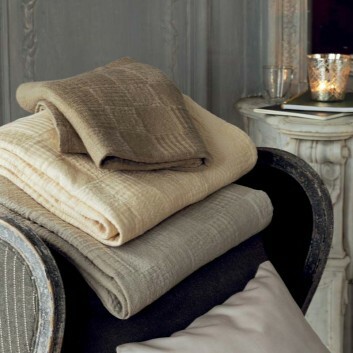 We have the complete Arlequin collection available, with bedspread, pillow cases, cushions and curtains. 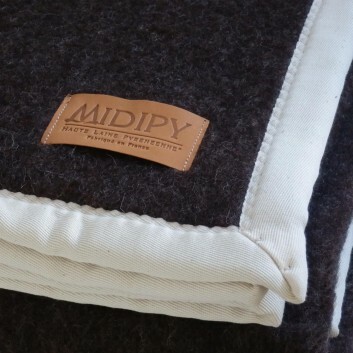 Padded bedspread, made in France, from Michel Viaud. 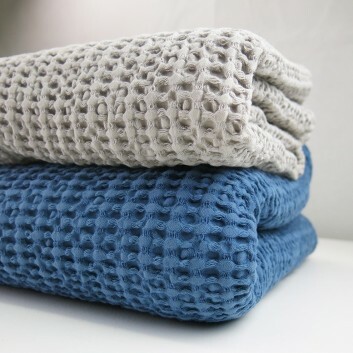 We have the complete Arpège collection available, with bedspread, pillow cases and cushions.